Leading social media management platform and a MarTech 150 RADARcompany, Hootsuite, has announced a global partnership with Pinterest. This partnership is resulting in the native integration of Pinterest into the Hootsuite platform. Following the trends uncovered in Hootsuite’s 2018 Social Trends Report showcasing the growing importance of the use of images to engage customers and followers, all Hootsuite customers are now able to schedule and publish content directly to Pinterest. With more than 200 million monthly active users and growing, Pinterest is a driver of sales, with traffic from Pinterest 3.8 times more likely to convert into a sale. Pinterest’s success as a visual discovery platform delivers increased value for brands that offer e-commerce and rich product pages are evident in the company’s 40 percent year over year growth. Now, all Hootsuite customers can collaboratively and securely schedule and publish visual content directly to owned Pinterest boards. 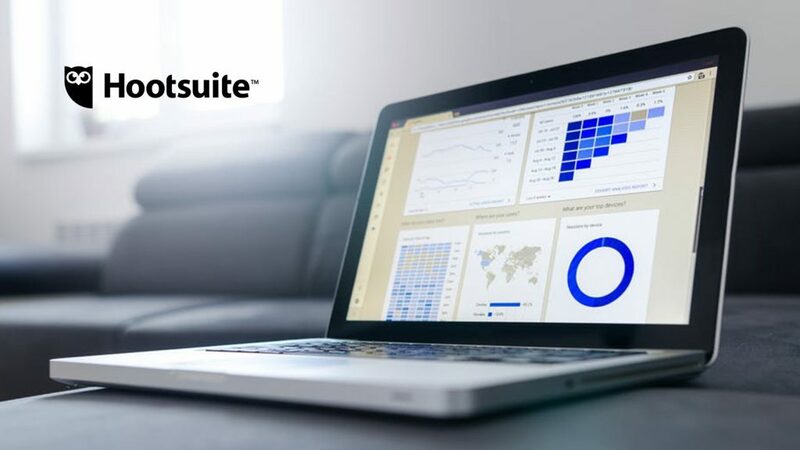 Additionally, customers that have Hootsuite Impact will also be able to measure their Pinterest account growth and analyze the performance of individual Pins as part of their integrated marketing strategy and associated campaigns. Hootsuite customers can post content and engage with customers on Instagram, Facebook, Twitter, LinkedIn, YouTube, Google+, WordPress, and Pinterest. As part of this strategic partnership, Hootsuite will be listed as one of Pinterest’s Content Marketing Partners. Currently, Hootsuite is the most widely used social media management platform, trusted by more than 16 million customers and more than 80 percent of the Fortune 1000.